What’s your window treatment personality? 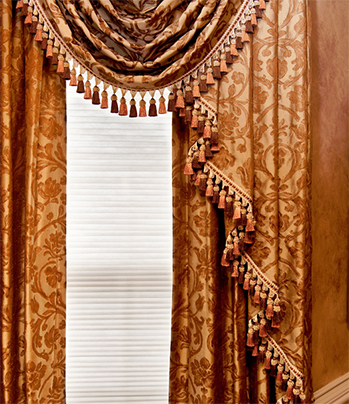 How Many Layers Do You Need On Your Window Treatment? All open or all closed is good for me. I only need complete darkness or full sunlight in my room. One layer of heavy drapes is good for me. I like to make it dark like a cave, but I need diffused privacy in the daytime. I need two layers on my windows. I need it to be just right! I’d like full control of the light, as well as a decorative touch. I need privacy at night, privacy in the day, dark room in the morning, light filtering in the day. I need three layers to get all the flexibility I need in a window treatment. 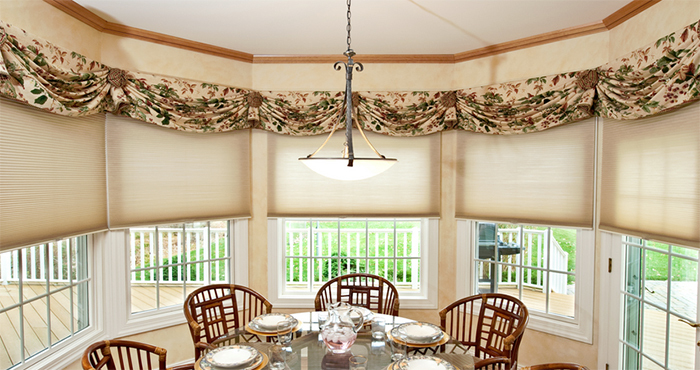 Visit our Window Treatments guide for more ideas.